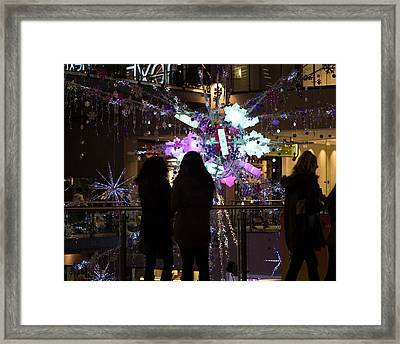 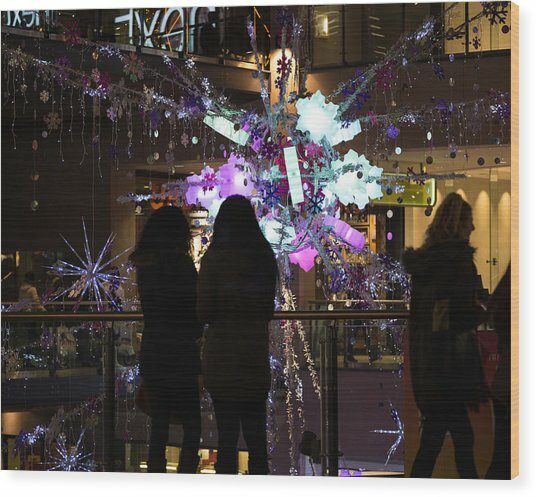 Festive Season Shopping is a photograph by Paul Indigo which was uploaded on December 29th, 2014. 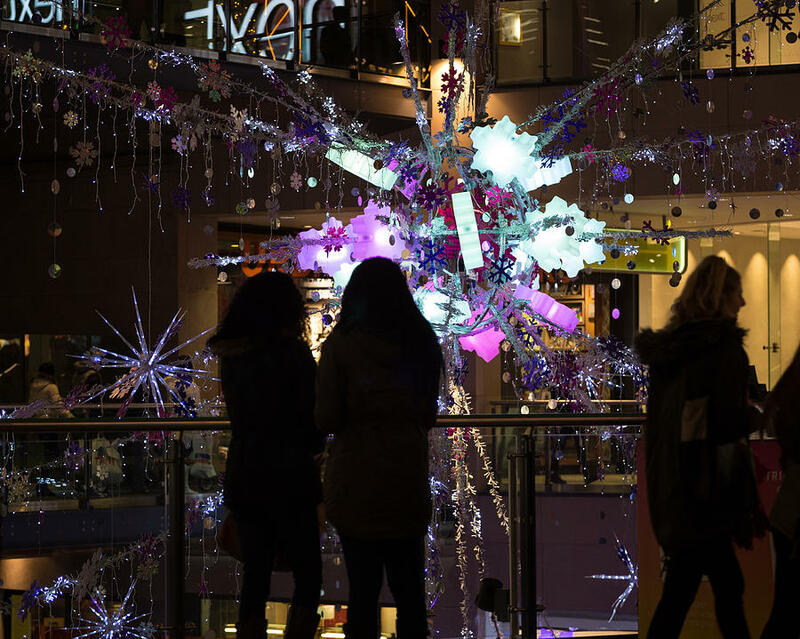 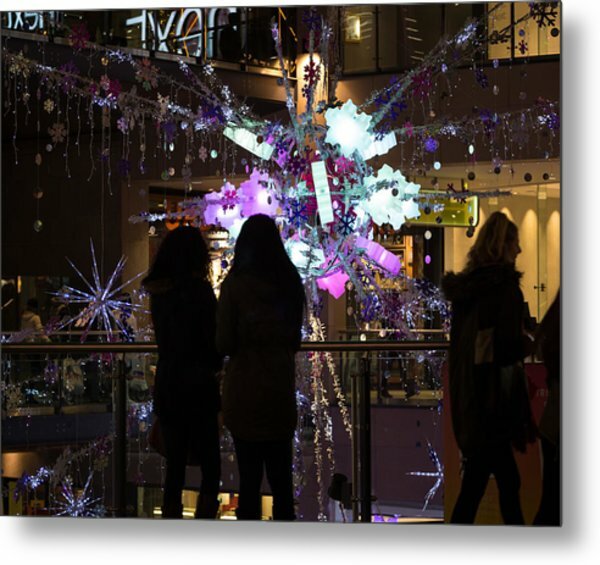 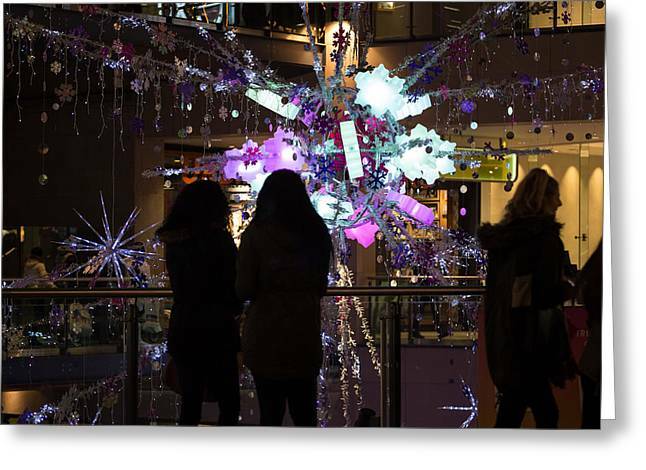 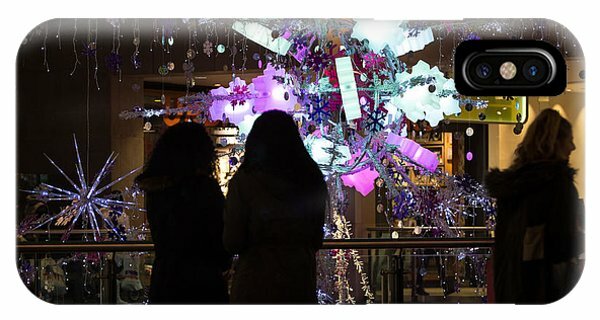 Colourful festive season decorations attract the attention of shoppers in Leeds Trinity. 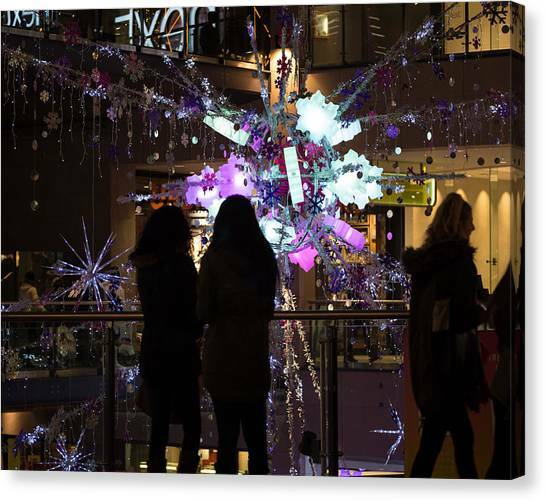 There are no comments for Festive Season Shopping. Click here to post the first comment.